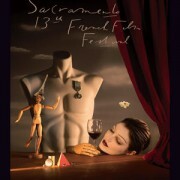 Sacramento French Film Festival 2014 opens with an elegant reception. The reception was held at Crest Theater prior to a screening of Not My Type (Pas son Genre), a film about a philosopher who goes to teach in a quiet small town, where he soon falls for a bubbly local hairdresser. 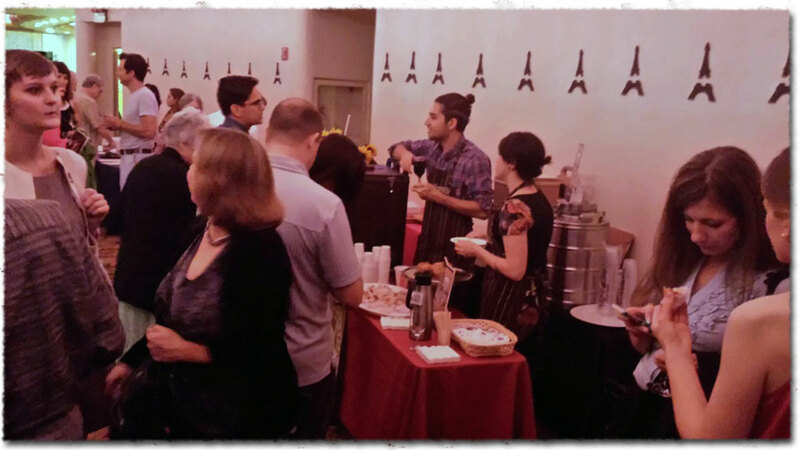 Coffee Works helped sponsor the opening night reception for this year’s festival. And this year we had new features of our own: Kouign Amann (new bakery product) and Jump Start Cold Brew. Both were well received and it looks like they are going to be staying within the known Coffee Works family. 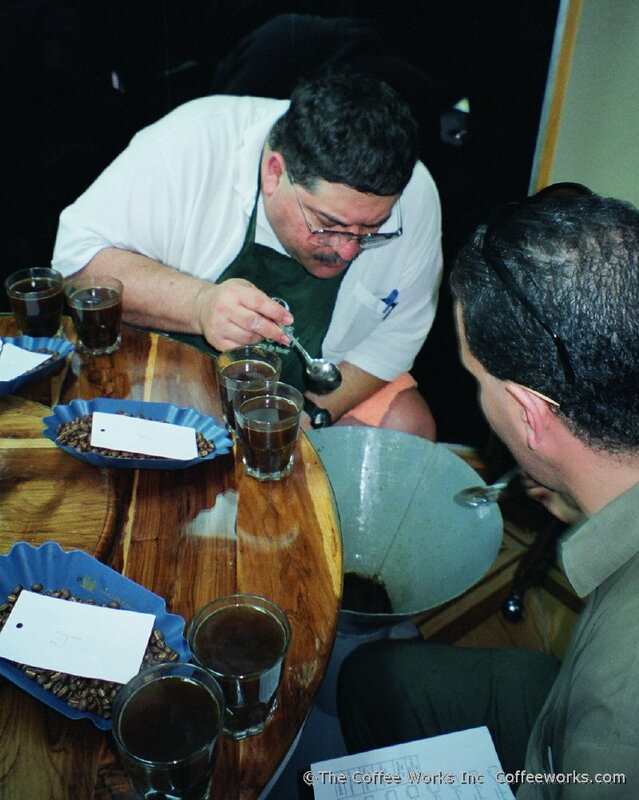 In this photo Coffee Works owner John Shahabian participates with Alex Mason of Royal Coffee in a cupping at the beneficio seco of Prode Cooperativa near Esteli in northern Nicaragua. A highlight of our trip to Nicaragua was being able to cup the new crop and get a preview of the future offerings from each producer.